We all know that style is the easiest way to make a statement, and for Vanessa Hudgens, that statement just happened to be about her lifestyle. The actress recently donned a casual ensemble for a stroll through Los Angeles, letting us all know how she feels about both equality and love. Vanessa wore a crop top emblazoned with the word “Feminist” across the front, paired with tracksuit bottoms and Adidas slip on sandals. Thanks to her skimpy top, we got to see Vanessa’s washboard abs. 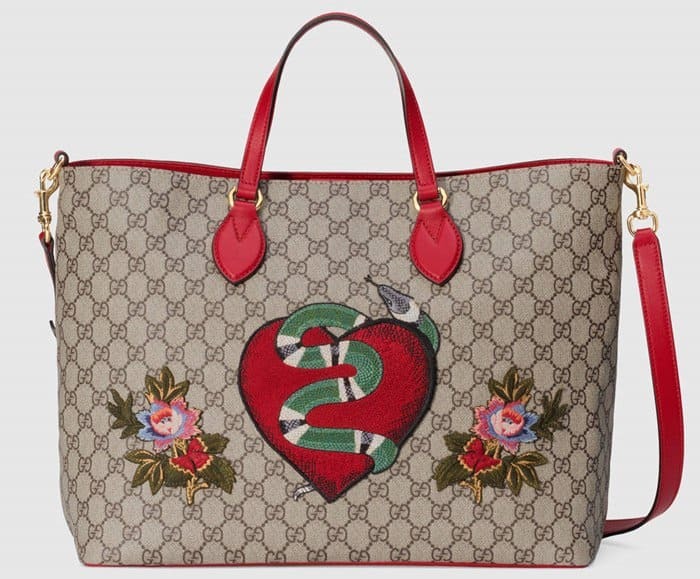 She styled the sporty outfit with another statement accessory — the Gucci monogram tote with “Blind for Love” embroidery. 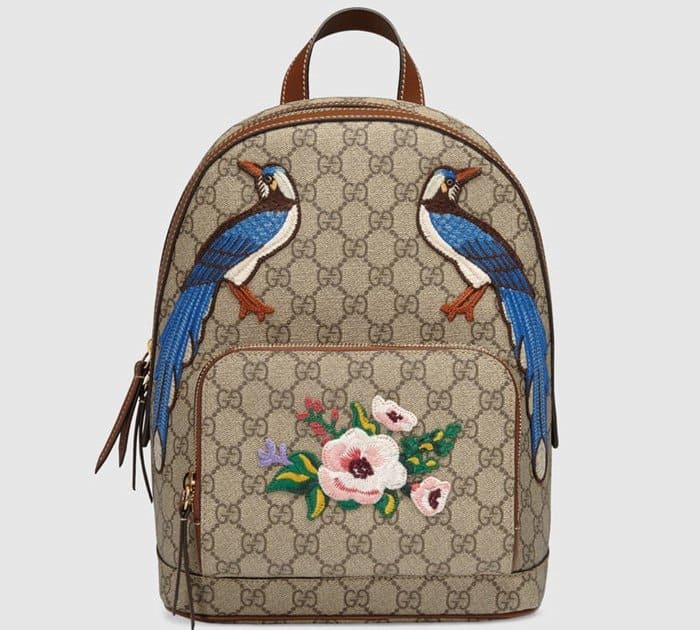 This gorgeous purse is from the Gucci Garden Souvenir Collection, which takes inspiration from flora and fauna elements of different countries. Aside from the wonderful wording, the bag is also decorated with rose embroidery. Vanessa Hudgens out and about in Studio City, Los Angeles on June 17, 2017. 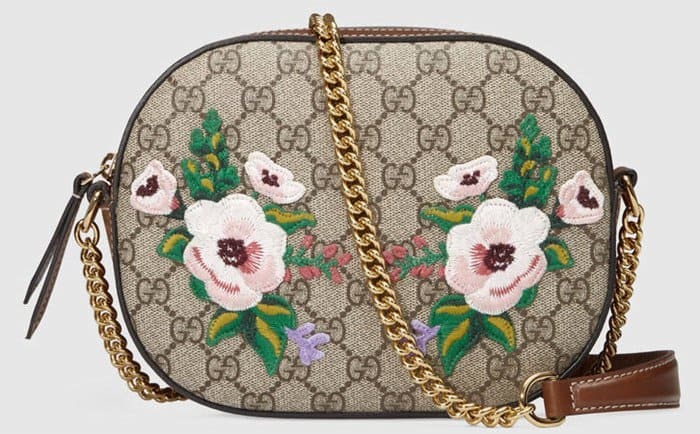 Flower embroidery and a “Blind for Love” print decorate Vanessa Hudgens’ Gucci tote from the Garden Souvenir Collection. Here are other gorgeous pieces from the same collection that you can find it at Neiman Marcus and Saks Fifth Avenue.